 In most cases, Zego allows residents to pay their rent within the Resident App by integrating with their property's existing payment processor (Paylease, Aptexx, RentPayment, etc). So if you need to update any account-related information related to payments, usually that will have to be done in the payment processor's portal. 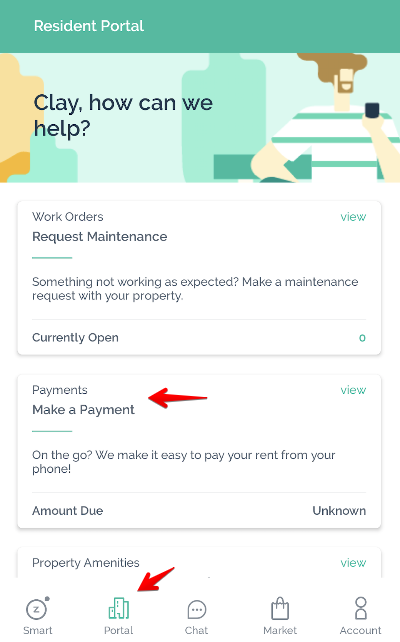 You can find out who your payment processor is and typically access your portal simply by clicking the "Make a Payment" card in the Resident App. This will automatically redirect you to your account or payments page for your payment processor. Once you are in your payment processor's portal, you can edit your account autopay settings, payment methods, or other account information.